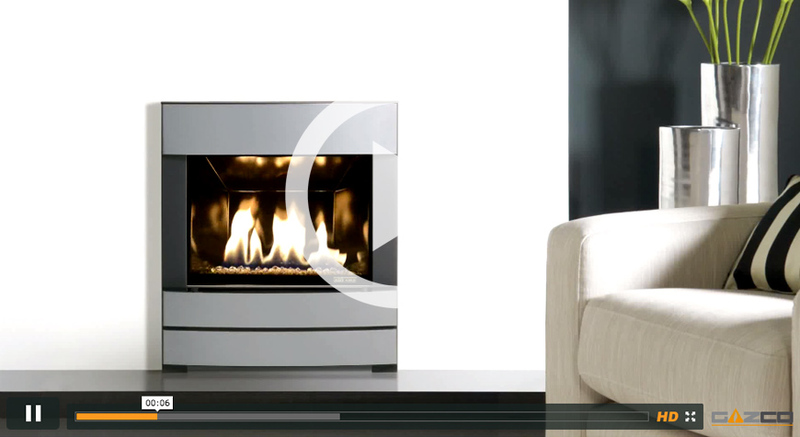 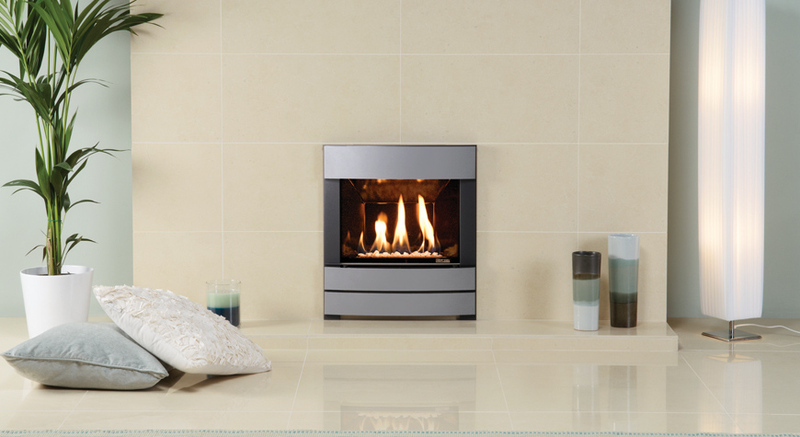 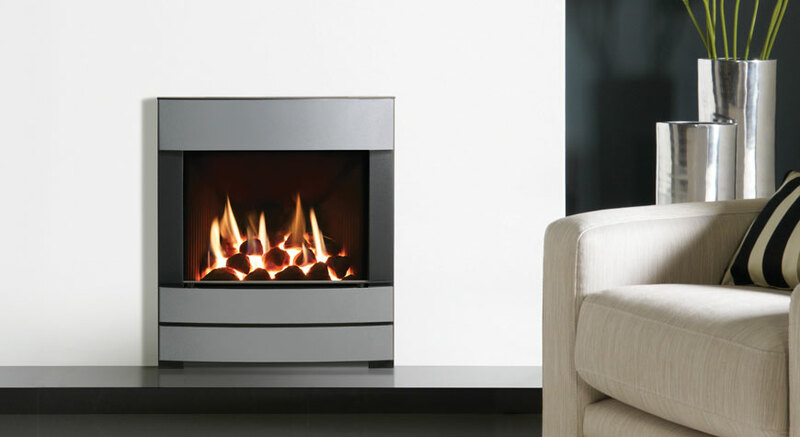 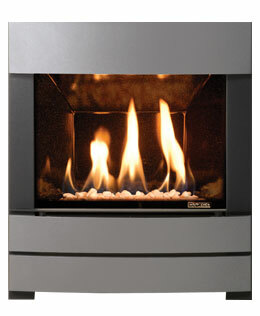 Smooth curves and a metallic alloy finish are the hallmarks of Gazco’s Progress inset gas fire. 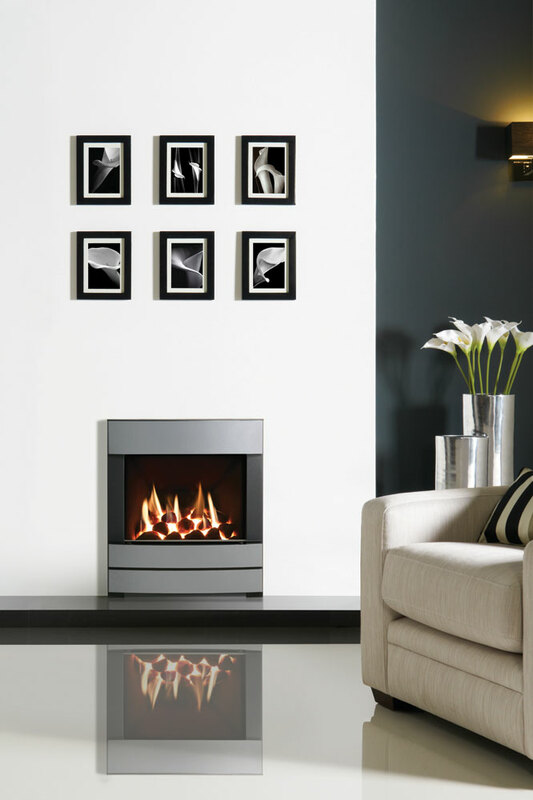 The Progress frame is available with both open and glass fronted 16” Logic fires including the Hotbox, Convector and HE models. 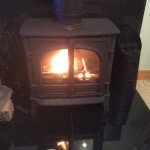 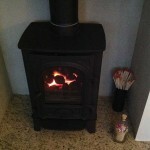 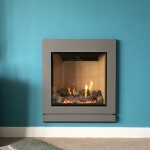 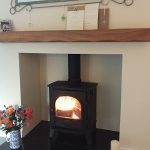 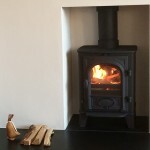 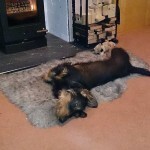 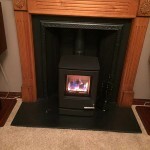 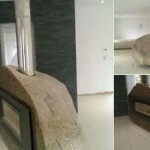 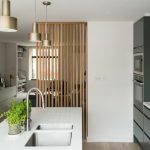 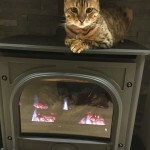 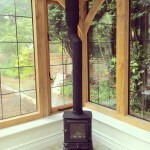 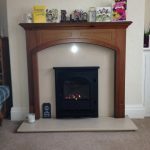 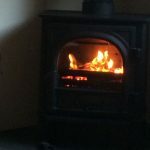 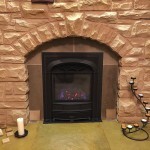 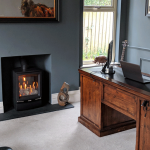 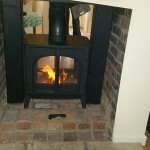 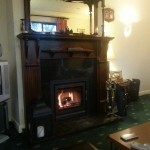 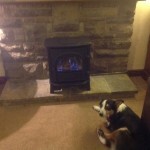 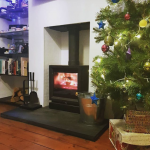 The glass fronted Logic HE allows you to select either a coals or stones fuel bed to pair with your Progress complete front, and is also suitable for homes without a chimney if the balanced flue model is selected. 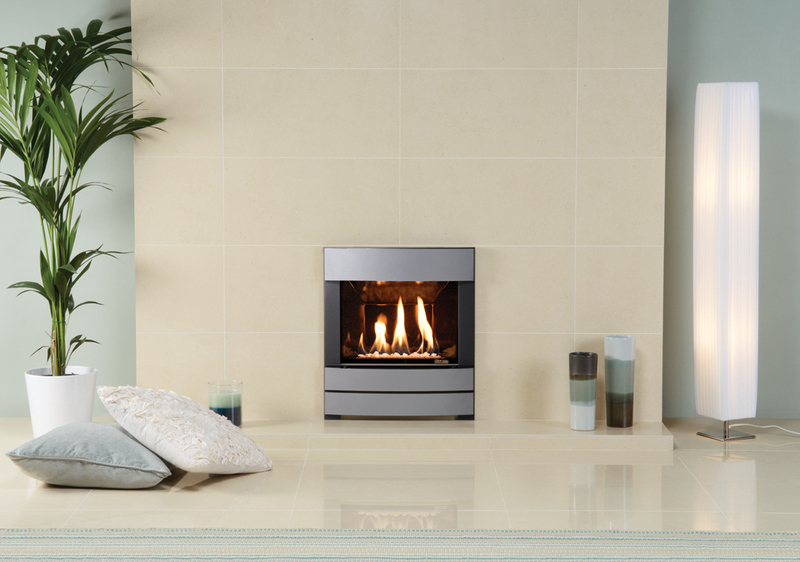 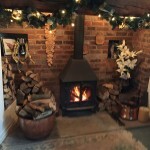 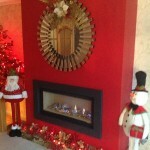 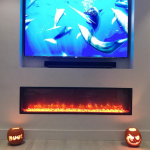 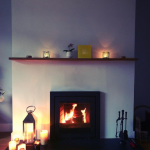 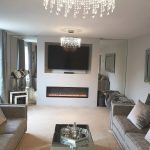 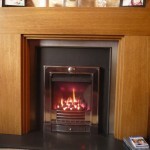 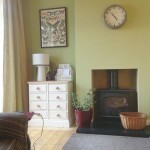 You can also select from our wide range of sizes, colours and control systems to further personalise your inset gas fire.